The CIML Ireland ( Computers in Manufacturing and Logistics Conference and Exhibition ) is being held in the Citywest Exhibition centre on 29-30 January 2020. The move towards a smart manufacturing plant and supply chain is increasing. More and more data is available throughout the manufacturing plant and across the supply chain. This availability of data and the means to analyse it and effect improvements is leading to increased efficiencies, reduced waste, lower costs, increased productivity etc. This event will bring together 1000+ key stakeholders and regulatory bodies from the Irish and global manufacturing, logistics and supply chain industry, plus key suppliers of software, hardware, consultancy services etc. that are pushing the limits in increasing the efficiencies of the irish manufacturing and logistics industry through the collection and intelligent use of data. The speaker line-up is drawn from senior management throughout the Manufacturing and Logistics industry who have delivered improved performance through the intelligent use of data to improve areas such as plant management, logistics and supply chain, traceability, quality & safety, production, human capital management, waste reduction, energy management etc. – Network with the leading production heads, operation directors, logistics and supply chain directors, MD’s etc from the UK manufacturing and logistics industry. 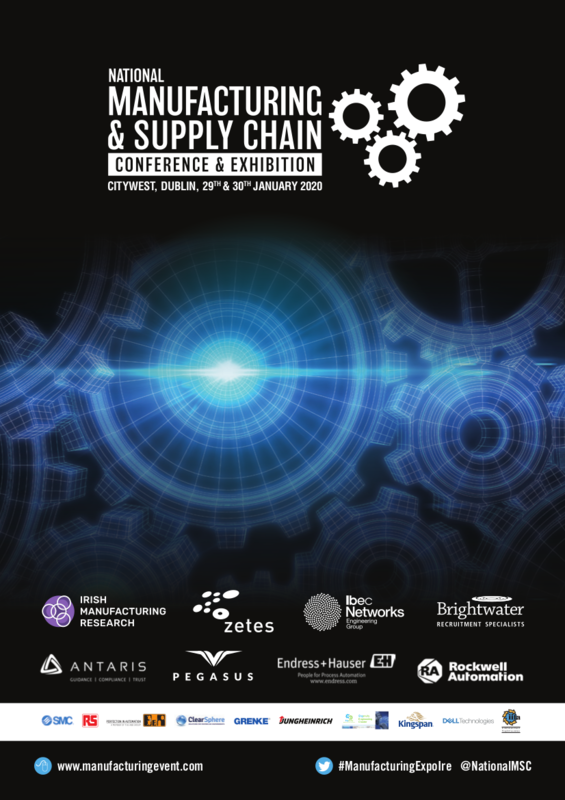 – Meet with the leading suppliers of software, hardware and consultancy services that are helping the UK manufacturing industry and supply chain create a smarter and more efficient industry.